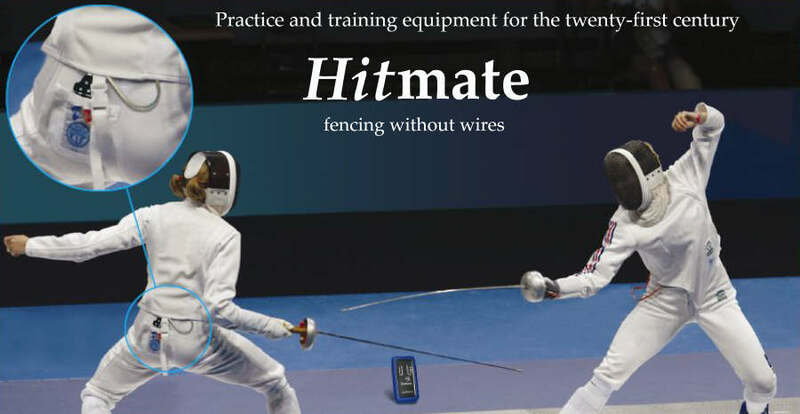 Here's a selection of comments from fencers and coaches who have tried Hitmate for themselves. 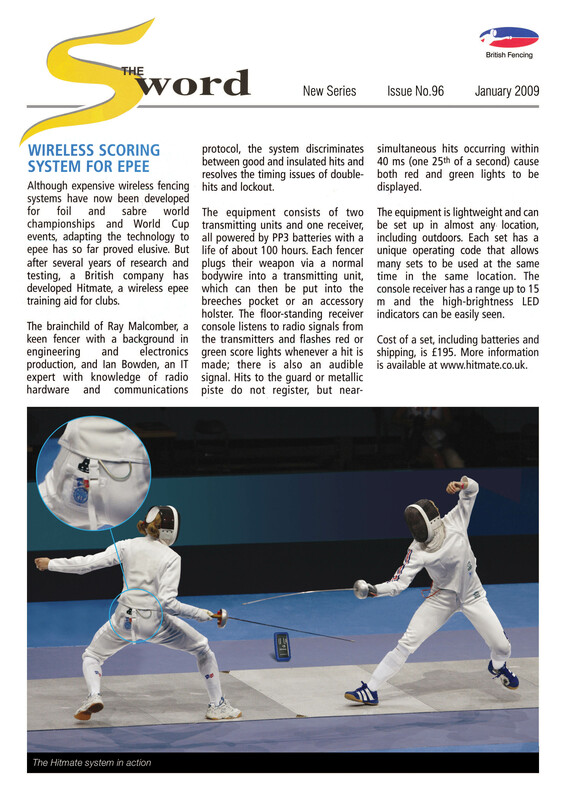 "Everyone loved the Hitmate equipment in our epee training session, especially how small and convenient it was." "I have today received the Hitmate I ordered last week. Very quick delivery and a fine and perfect item. I will recommend you to my friends and all who ask about Hitmate." "I believe this piece of equipment will do very well to help us get more students epee fencing and less standing around." "My epee fencers are in love with it. I ordered and received my Hitmate in record time. I brought it into practice the first night and it was hard to get them out of the salle to close up."